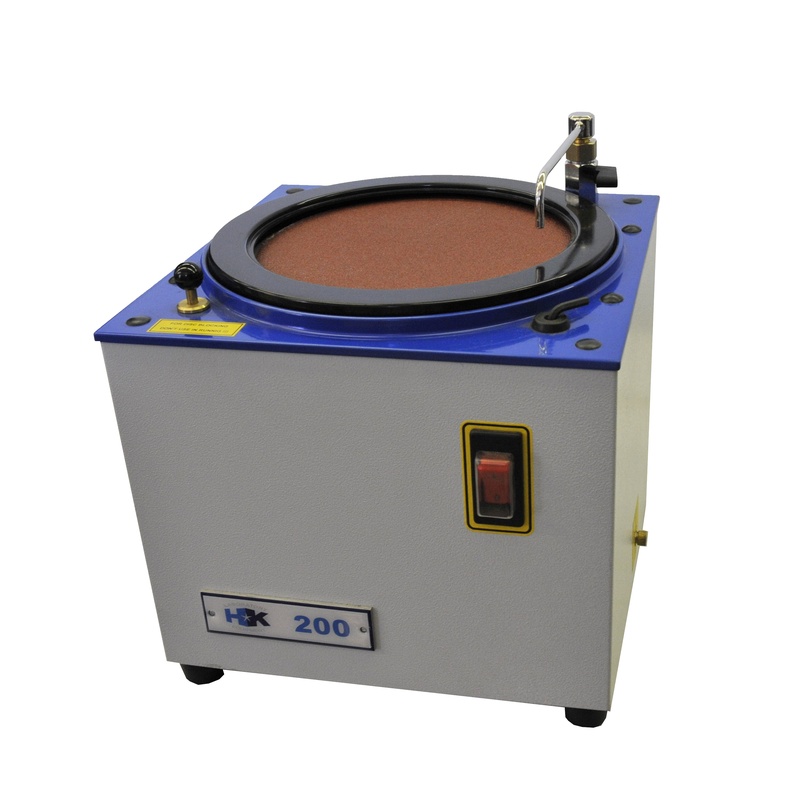 The HK-200 is a robust desktop disc grinder designed for the preparation of metals for analysis by XRF and Optical Emission (OE). This cost effective disc grinder uses self-adhesive grinding paper attached to a 200 mm diameter rotating disc that can easily be changed between samples. The HK 200 is a simple solution for basic grinding and polishing needs for XRF and OE sample preparation.